News > Lipofoods outstanded in the Hi Europe & Ni! Lipofoods outstanded in the Hi Europe & Ni! 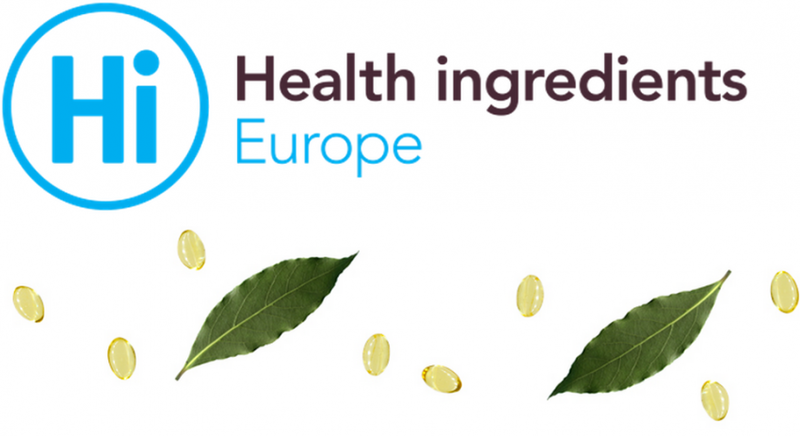 The tradeshow Health ingredients Europe & Natural Ingredients (Hi Europe & Ni) brings together over 8,000 visitors from 94 countries, representing a wide range of job functions and product categories. This year the event took place in Amsterdam, The Netherlands. Lipofoods team recently took an active part in this exhibition by presenting our microencapsulation solutions for functional food ingredients for YOUR BRAND. By several arranged meetings with partners as well as interesting visits of new potential customers, we benefited from this strategic platform to grow our business and reinforce valuable existing partnerships around the globe as well as exploring endless networking opportunities while keeping up to date with the latest market developments.